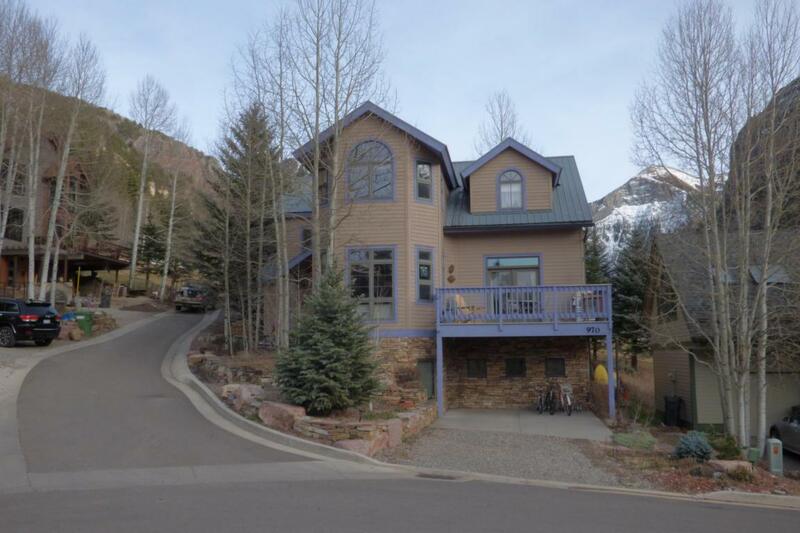 This Primrose Lane residence is a wonderful environment for either a full time family or part time vacation use. 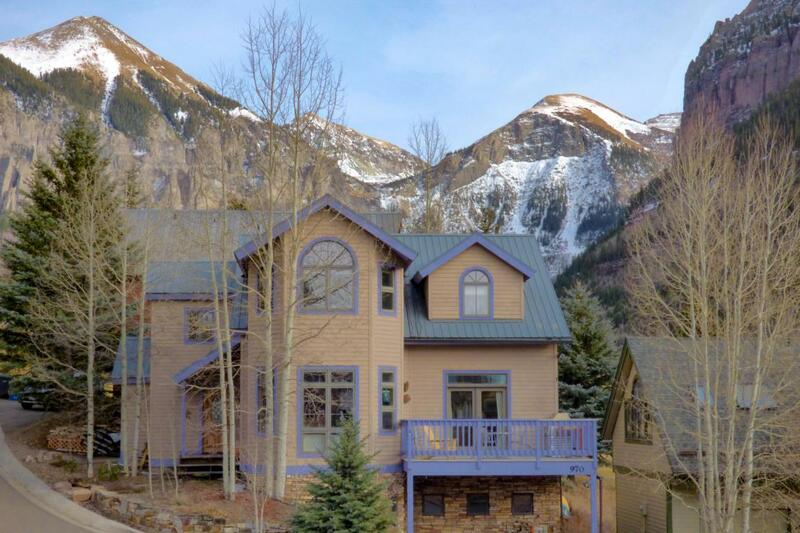 The home's location is close enough to downtown Telluride to provide easy access to skiing and amenities. The 3,707 sq. 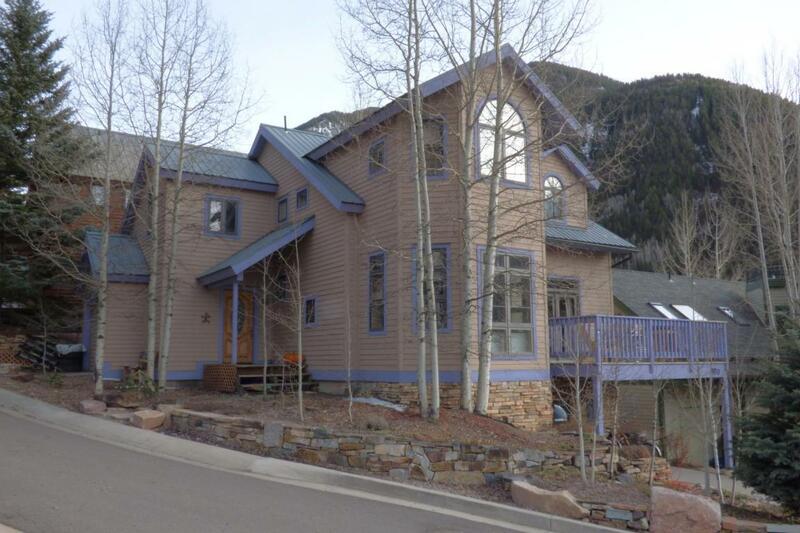 ft. lot sits high on the south facing hillside allowing for excellent sun throughout the year and the home's west facing orientation overlooks a small open space park and beautiful evening sunsets.The home's 3,079 sq. ft. of livable space is laid out as follows;An excellent lower level floor plan begins with a separate entrance from the exterior into a very functional mud room complete with floor to ceiling shelving and baskets. A large family room provides abundant space for a second living area. Adjacent is a spacious bedroom and bath. 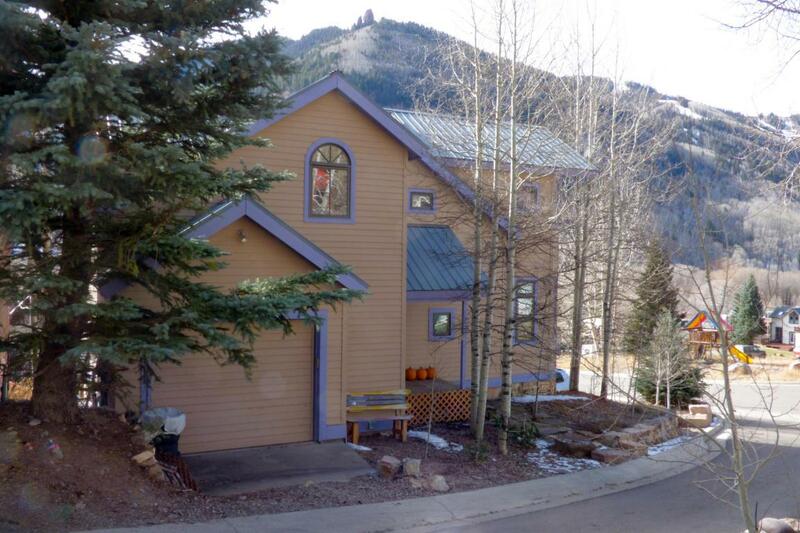 Additionally, thereexists a large laundry and storage area which round out the lowest level. The main level of the home features a wonderful sunlit living area that transitions nicely into a dining room and well appointed kitchen. A formal front entry along with everyday use via the one car garage, provide easy access to the home's main level. Upper level rooms include a master bedroom suite that includes an attractive office and lofted ceilings. Two additional bedrooms and a bath are also on this level.